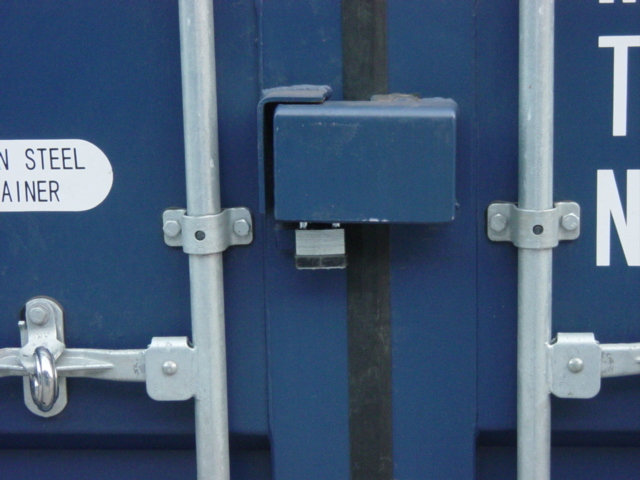 Are you looking for a good self storage lockup..? 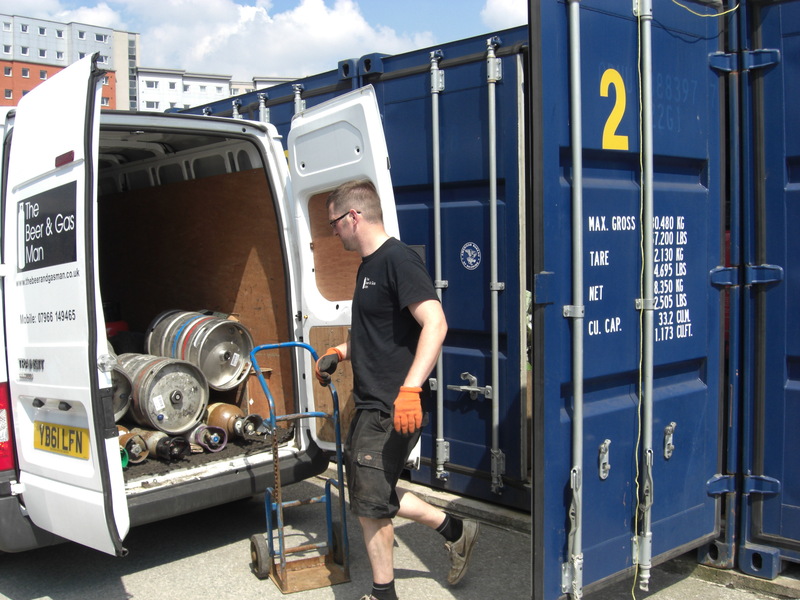 we offer the ideal storage solutions to your self storage needs in Sheffield, we are located we are located at the old Worthing road transport yard only minutes away from Sheffield city centre, offering affordable professional self storage units, secure clean and dry. 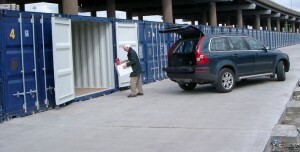 We offer short term or long term self storage, No hidden contracts, or costs. Our storage is dry, clean, and you keep the keys. Our services are available to any type of people including individuals, tradesmen and businesses. 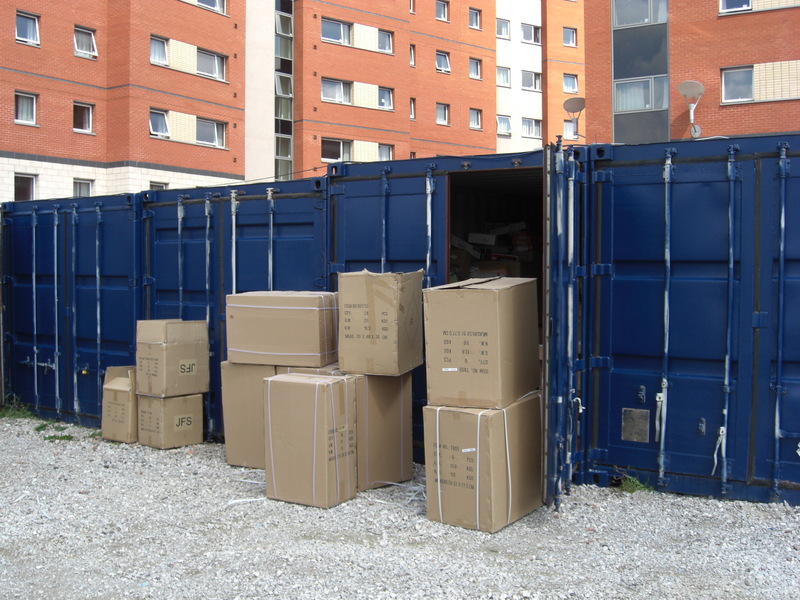 If you are on a low budget and looking for a cheap self storage option in Sheffield our facility is ideal for you.